Know what's expected of you in your role. And know what you have the right to expect from others. 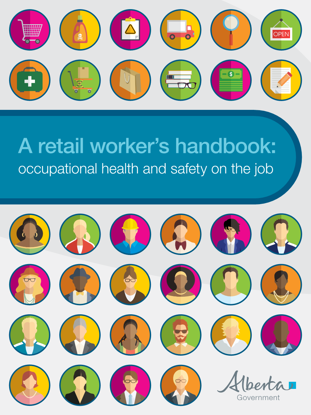 A safe and healthy workplace is everyone's responsibility. 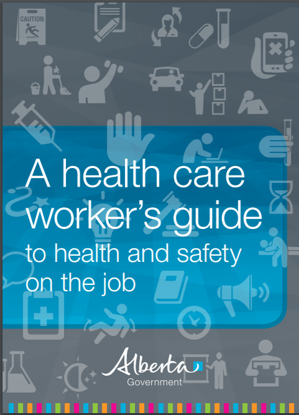 This volume draws from published literature to provide information to assist with identifying, assessing and controlling biological hazards in healthcare workplaces. 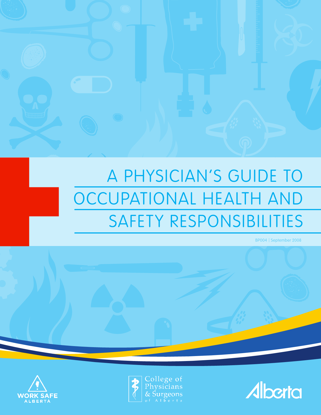 In this document, best practices for controlling exposure to chemical hazards in healthcare will be reviewed.